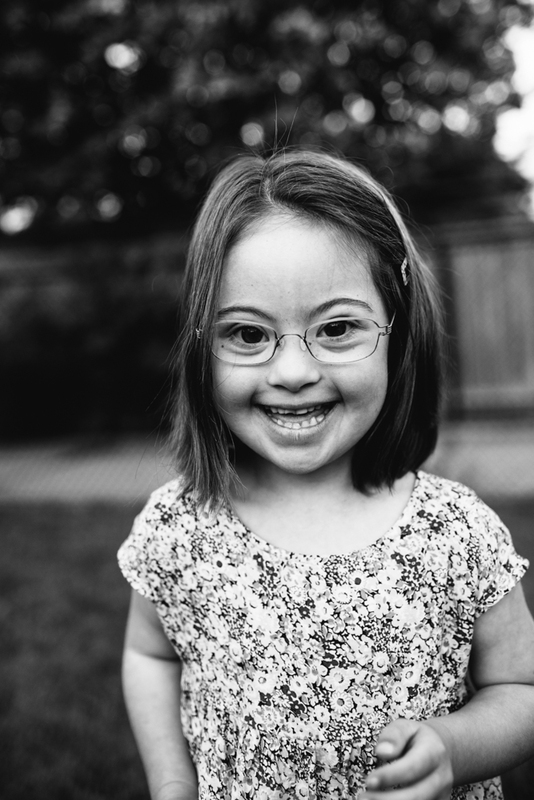 This is a personal project that came to life shortly after I photographed the Halton Down Syndrome Association Fundraising Calendar. The calendar was full of kids, adolescents, and young adults that had heart and soul and a story to tell. A story that required more than a single frame and one that I really wanted to capture and share. 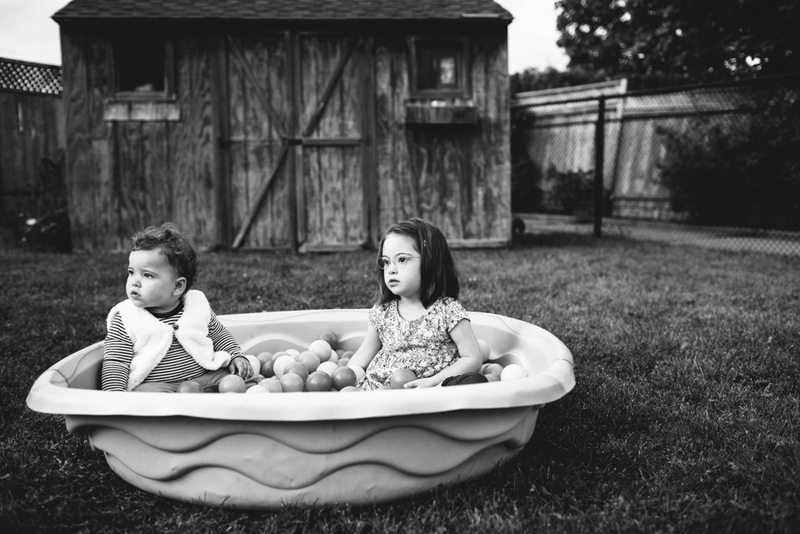 Over the course of six months, I photographed 21 families who had a child with Down Syndrome. I began with a vision and ended with a very full bucket. I showed up to every session with my camera and a 35mm lens. 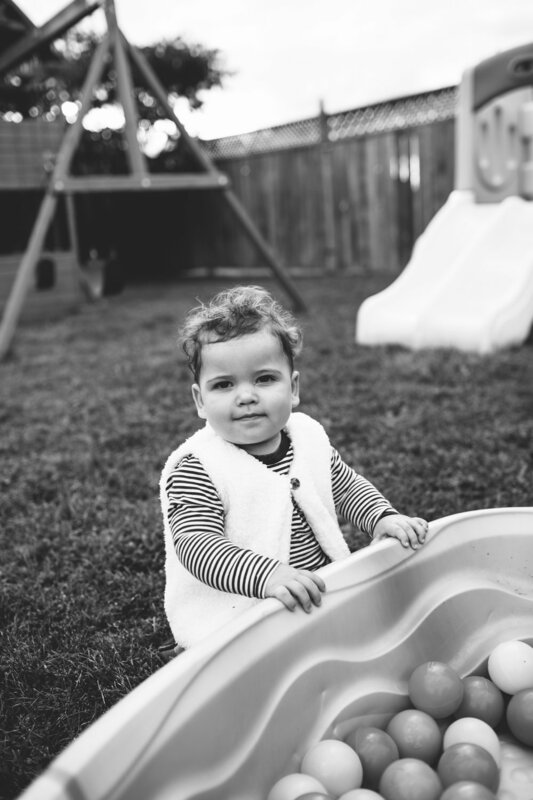 I let the session unfold in the most natural way possible and encouraged each family to just be. 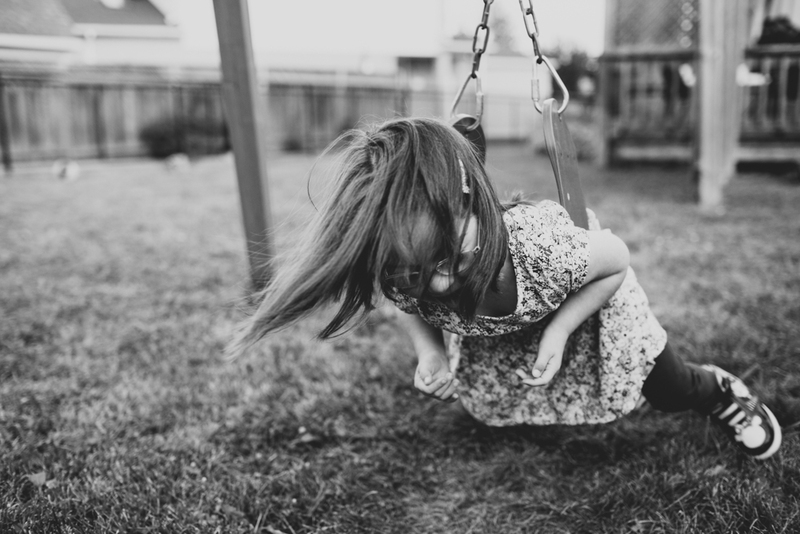 Sometimes the conversations were light and carefree and other times I had to dig deep to keep myself together. I can honestly say that I laughed, cried, and walked away from each session with a greater understanding of the amazing ability that each child had. 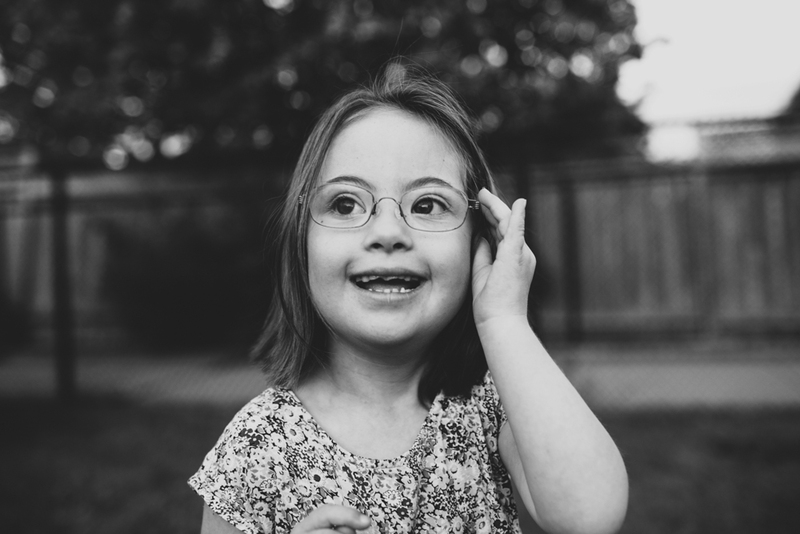 Today is World Down Syndrome Day. Today social media will explode with crazy socks, photos, and articles. 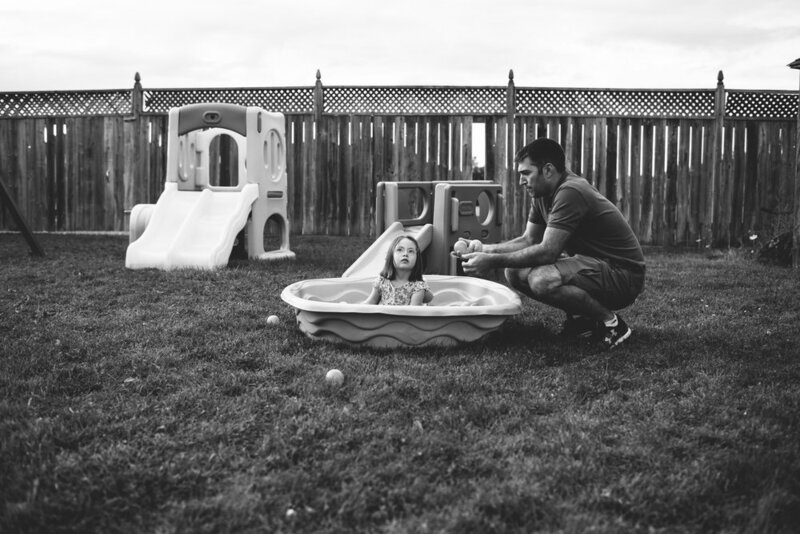 Today, I will begin to share my images from my Extraordinary People Ordinary Days project. However, the sharing will continue for the next 21 days! So please feel free to stop by and take a look! Meet the Purdham Family. Three beautiful girls, a mom with a smile that just makes you smile, and a dad that happily goes with the flow.